Front Steps would like to thank Manny Turner (owner of Netlink), who, after installing our new phone system and learning more about Front Steps, decided to make a contribution of his own. Manny donated and installed a PA system to Front Steps, so we could more easily do announcements and signal for emergencies. Manny donated his time, travels (he lives in California) and equipment to make Front Steps a more equipped and safer home. Thank you, Manny Turner, for making a difference! The Learning Center has programs designed to further client education and employment to increase opportunities for income. Residents and community members take advantage of the wide array of services provided by The Learning Center. 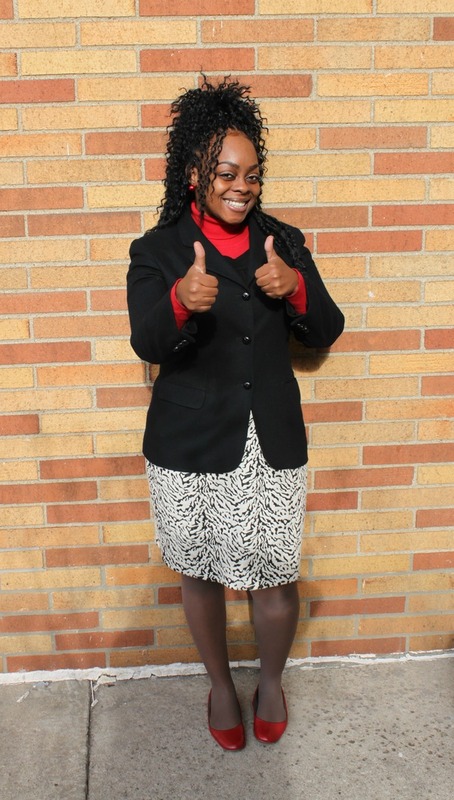 One resident, Princess, came through The Learning Center to obtain help with her resume and interview skills as well as find appropriate interview attire. In this picture, Princess was on her way to a job interview where she impressed the employer with her professionalism and was offered the position of health aid. Princess is now working full-time and moved out of Front Steps into the community. We are all extremely proud of Princess. A huge thank you to all the donors and volunteers who contributed their time, effort and donations to make this holiday a special one! 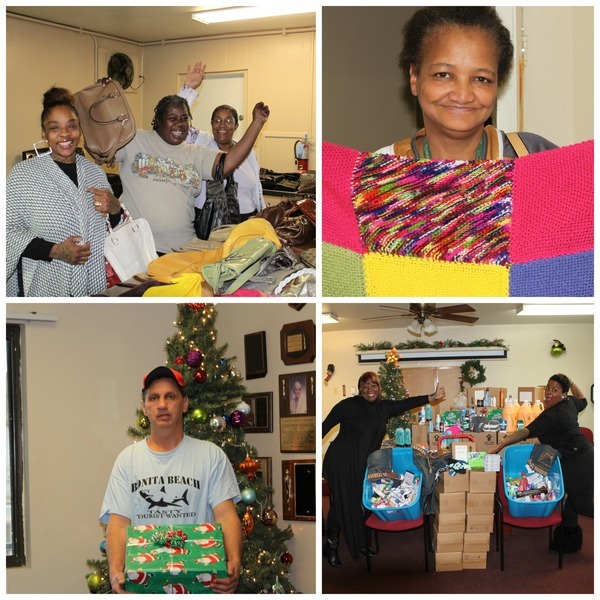 The holidays are often a difficult time for many of our residents, so your generosity made a huge difference. I hope you had a wonderful holiday season and are enjoying your New Year so far. We ended 2015 with two major events - our Home for All Ball fundraiser and our Art Therapy Open House. Both were very successful and we were able to relay our mission to an even broader audience. I want to thank all of those who took their time to organize these events, as well as those who were able to attend. And, thank you to everyone who continues to support our mission of providing individuals and families who are mentally disabled and/or economically disadvantaged in Cuyahoga County with permanent supportive housing and lifelong solutions to increase self-sufficiency and independence. ​Your support means the world. In 2015, Front Steps received a grant from the Alcohol, Drug Addiction and Mental Health Services (ADAMHS) Board of Cuyahoga County to launch an Art Therapy Program. Throughout the year, Front Steps provided an Art Therapy Class weekly to all Front Steps residents, as well as community members. Taught by a licensed Art Therapist, the program's purpose was to empower positive decision making, foster self-awareness, strengthen coping skills, as well as explore emotional expression and use art and the creative process as a source of personal growth and transformation. To showcase the artwork and recognize participants, Front Steps hosted an Open House on December 17. Due to the success of the program, the ADAMHS Board will be supporting the program through 2017. 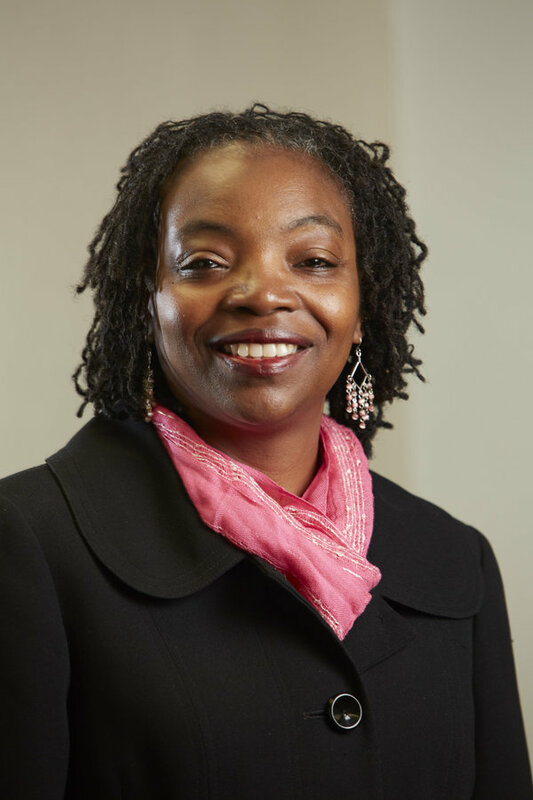 If you or someone you know may be interested in the Art Therapy Program, please contact Regina Spicer (Program Manager) at rspicer@frontstepsservices.org or 216.781.2250. 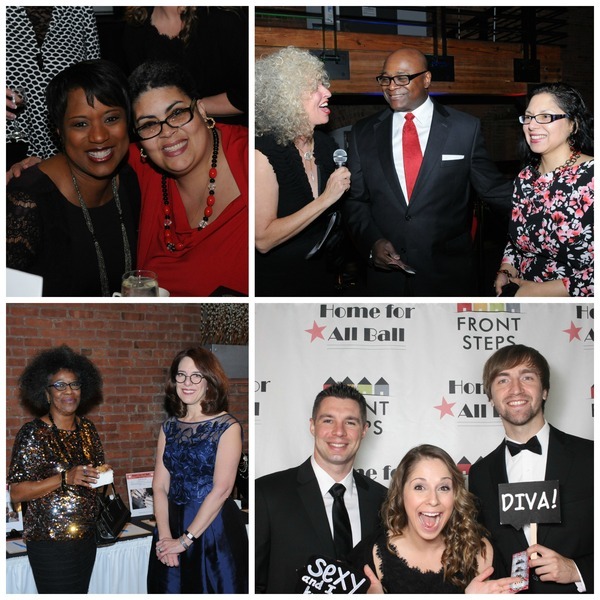 Our Second Annual Home for All Ball: A Night with the Stars was held on Saturday, November 14, 2015 at Windows on the River. Over 200 guests enjoyed cocktails, dinner, silent auction, entertainment from The Bottom Line and an inspiring program, which included paying honor to some of our loyal supporters - Old Stone Church, the Doubrava family, and Rosie Palfy. Our dear friend, Danita Harris, served as the Master of Ceremonies. The night would not have been possible without the support of our generous sponsors including Rosie Palfy, PNC, the Doubrava family, Jones Day, Ohio Savings Bank, PwC, Tucker Ellis and UnitedHealthCare. Be sure to save the date for this year's Home for All Ball - Saturday, November 19, 2016.